Midweek Music: Collin McLoughlin, Tarro, Blackmill & More! 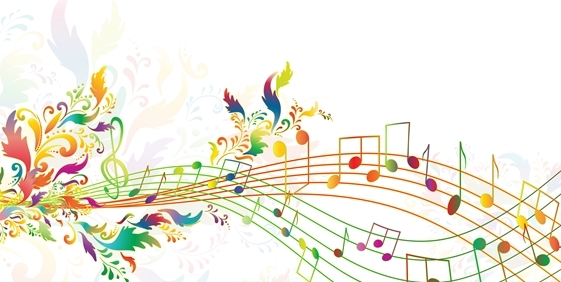 Another week, another Midweek Music! 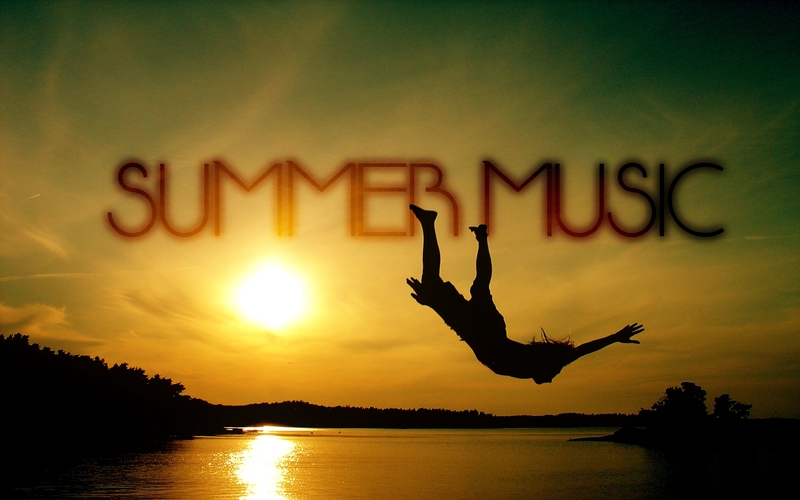 This week we’re mixing it up again, bringing you highlights from a couple of different genres. Mostly new, but one classic favorite of mine. Tarro, brought to us by MrSuicideSheep, serves up some wavy chill trap for your day. This is total hammock music. Tarro’s remix of IDFC by Blackbear works on a couple of levels. It’s relaxed, true to itself, and not trying to prove anything. Great work and this kid’s definitely got my attention now. Feint‘s back with something incredible. I’ve come to love the inventive and heart-amplifying drum & bass that Feint seems to brush off his shoulders. There’s an effortlessness to this that makes me want to go fly a kite this weekend. It makes me hopeful for a better world. Yes, it’s that good. Blackmill is finally back! He was a legend 3 years ago, for his unmatched melodic dubstep skills & he hasn’t missed a step. The ethereal, soaring melodic wobble vibe that he puts out makes you wonder when someone introduced Sigur Rios to Skrillex. It’s such an authentic, unique sound, that’s been copied, but never duplicated. Turn it on, sit back and let it wash over you. This one is my favorite hard trance track ever. Seriously. I heard it in 2005 and nothing has come close to surpassing it. The hard house feel to it provides a level of brutality that you just can’t find in Trance anymore. This was back during the era where Sensation was actually 2 parties. Sensation White & Sensation Black. 3:40 provides the high water mark for electronic builds in the entirety of my listening history, with the break at 4:15 being what drops sound like in my fondest dreams. This is not for the faint of heart, or for people who think that trap remixes of Lean On “go hard.” This is one for the record books kids, blast it at high volume and watch those electrostep punters melt away. I had to break up the Drum & Bass streak when I found this in my inbox. 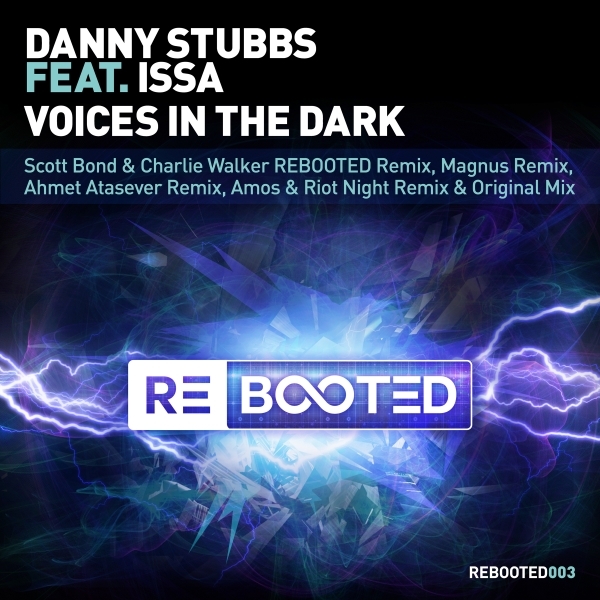 Scott Bond continues his hotstreak, pushing out a hard remix of Voices In The Dark, off of the REBOOTED label. This is my kind of trance, with Armin agreeing, dropping it on ASOT690. The remix pack is delightful, with some quality work being done by Magnus. This smoother re-working of Danny Stubb’s fantastic original work got some love the next week on ASOT. This dreamier, softer, but still intense remix has a gorgeous build around 1:40, and it’s those types of chords I really think need to come back into trance. It’s a sound that flirts with psy, and will keep everyone on their feet. The package, with the original & 4 remixes drops on Jan 19th, so rock it when it shows up on Beatport eh? It’s going to be a big one in trance sets for 2015, so don’t sleep on it. Especially these two remixes.